On specs alone, the Mikros 70 headphones might look like others on the market: They're aluminum with 6.6mm drivers, so they should deliver a nice mix of tones. The Mikros 70 are in-ear buds, so the little gel tips seal sound into your ear canal, making the low-end sound better and blocking outside ambient noise. 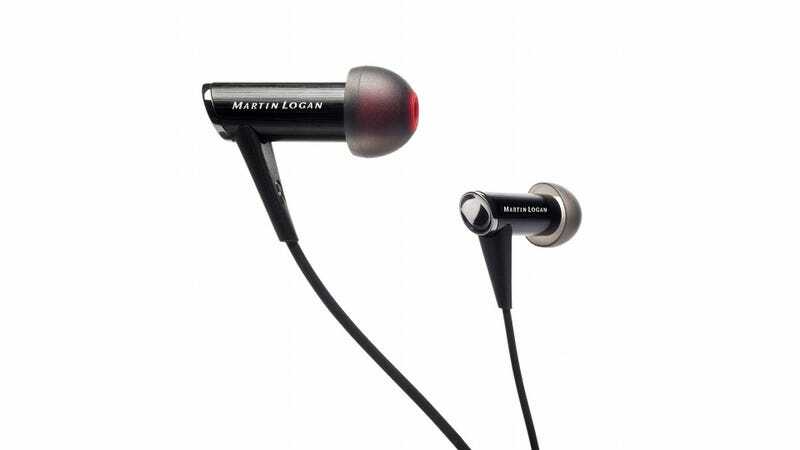 The headphones are definitely designed to be used with a phone, as they come with an inline remote and microphone. The headphones have a sensitivity of 98dB (@ 1kHz), which is high enough that the output from a phone is plenty to drive the headphones.